@rogersoh78 is on Carousell - Follow to stay updated! 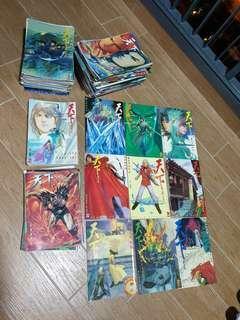 Selling my beloved comics series at very cheap price. From book 122 to 176 and no 181 to 299 but 253 and 298 is missing. Total over 150 books. 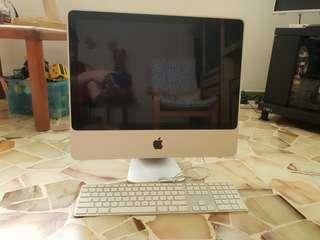 Selling my beloved iMac at very cheap price. Formatted and still usable. Condition 7/10. One of the usb port is not working well. Will provide with a wired 3rd party used mouse. Suitable for someone who only use for surf net, doing simple works, as the speed is abit slow. Currently is running OS 10.